By pressing "Join" you accept that your personal data will be submitted to the organizer. 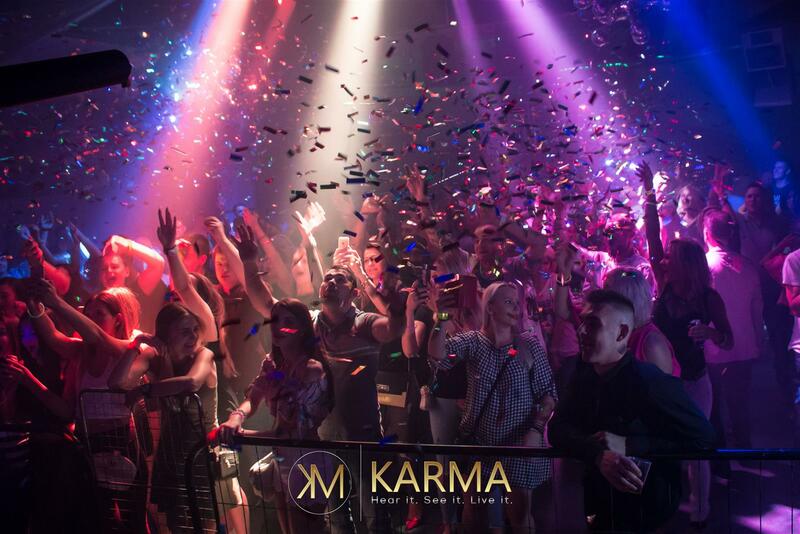 If you have any questions, then contact "Club Karma" direct. There are more guest lists here.